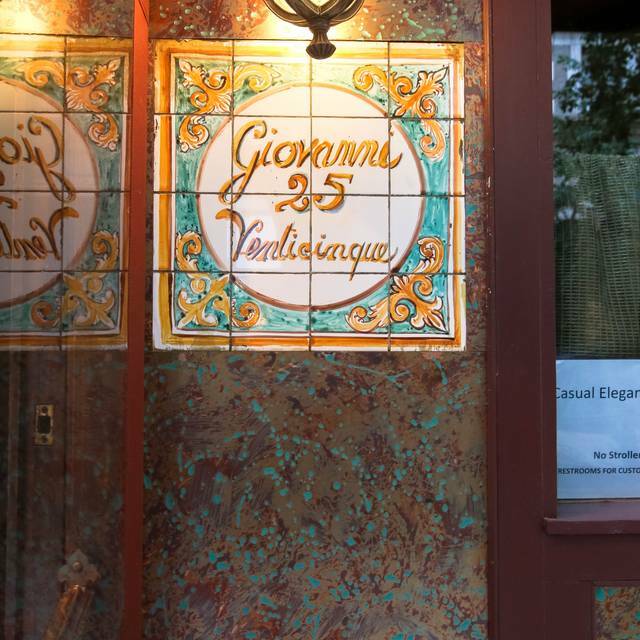 You must make reservations at least 5 minutes in advance of the time at Giovanni Venticinque. July 24, 2017 - Opening at 5pm for dinner. 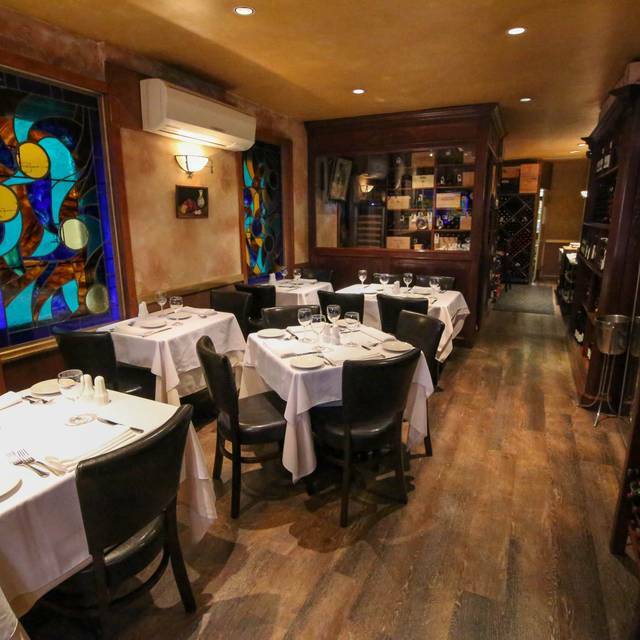 The art of Italian cooking, just a block from the Metropolitan Museum of Art. 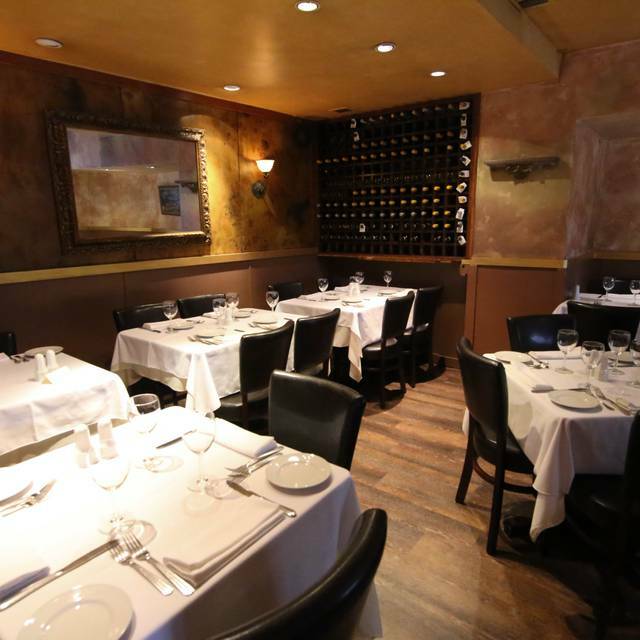 Specializing in house made pastas, seasonal truffles, wild game, Dover sole and Mediterranean seafood. Open Mothers Day 12 Noon - 9:00 P.M.
Open Easter Sunday 12 Noon - 9:00 P.M. 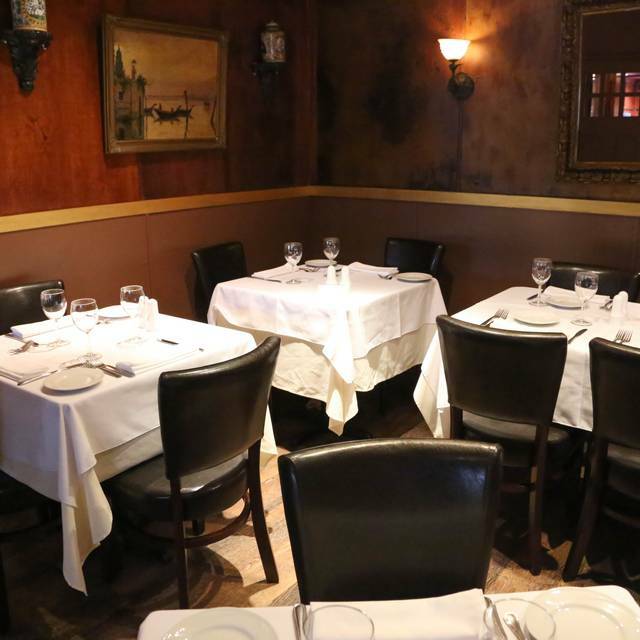 Excellent food, impeccable service in a cozy, neighborhood restaurant setting. My new favorite place to take family and friends. Pricey but worth it. Such a nice evening. Authentic and delicious food, lovely atmosphere, great service. I'll be back. 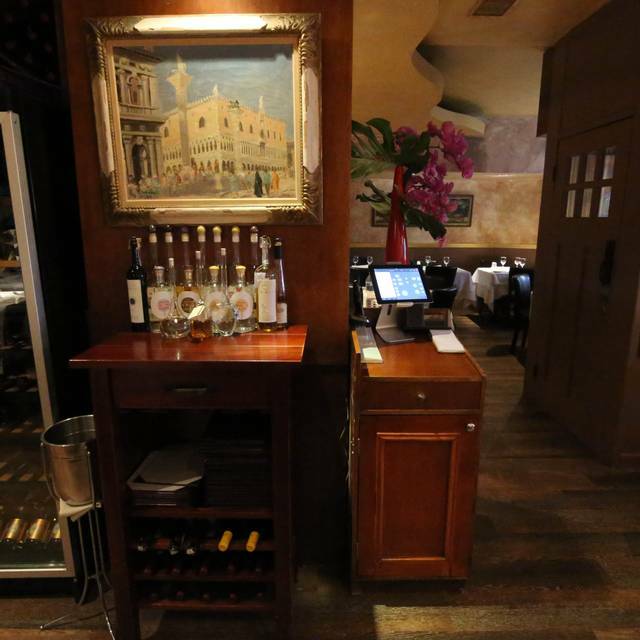 A late lunch visit was very enjoyable, with attentive service, a fine wine selection, an an unhurried atmosphere. The prix-fixe selections are quite generous and nicely-priced, but variations off those selections escalates the bill. The arugula salad and veal with mushrooms had a tasty sauce, and the pappardelle with mushroom sauce was delicate yet full of house-made texture. Salmon was cooked as requested, with just the right amount of grilling. Overall an excellent option before or after visiting nearby museum venues or the park. Food, and service was outstanding. We’ve been previously, and it is always consistent and dependably excellent. Very good and very local. A nice quiet place to go. Wonderful meal, will rbe sure to visit again. Food, service and environment excellent. Wonderful restaurant, where I had lunch with a friend I hadn't seen for at least ten years. We wanted a quiet place where we could talk at length and catch up. At lunchtime on a weekday, this was it. I had grilled portobello mushroom, which was simply and delightfully prepared, and branzino with vegetables (I substituted one vegetable for the potatoes that ordinarily come with the dish.) The branzino was simply broiled, but perfectly. The vegetables were not under- or overdone, and were seasoned with just a little butter. I had strawberries (without the whipped cream that usually comes with them), which were also perfect. Simplicity and superb cooking are the hallmarks here. I don't know about the value, since my friend paid for both our lunches. 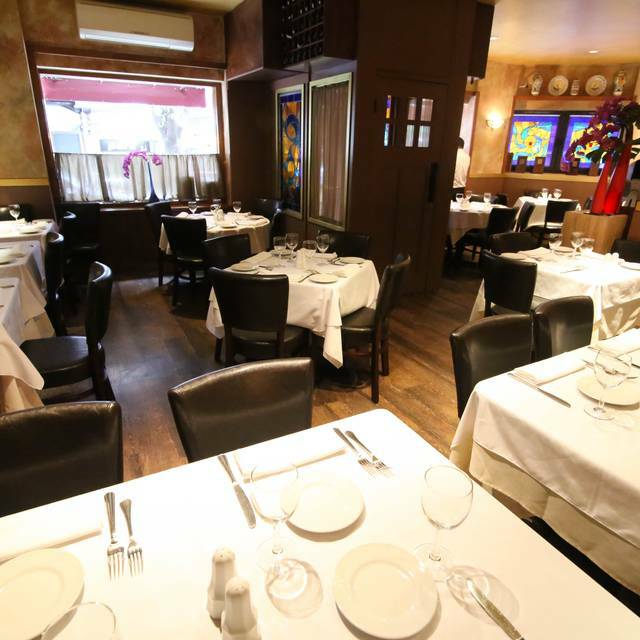 This is a neighborhood jewel, where you can have a quiet lunch or dinner with great food in a quiet environment. Wonderful food, as always. Great service and very comfortable. We had an early reservation on a Sunday night with the Oscars on so it was fairly quiet. The service was excellent and the food was delicious. My daughter enjoyed a wonderful gluten free homemade pasta dish, I had a perfectly cooked veal chop who h was recommended by the staff. My wife loved the tuna and avacado appitizer an the homemade pasta with shrimp. We will definitely return. Wonderful food, service, and ambience! We arrived here after a horrible experience at Sistina, a restaurant downtown the street. (Please do not miss that review!) We had a wonderful waiter who made us feel special. The food was fantastic!! !$ our table was wonderful and the evening a wonderful success. The caccio y pepi dish was as good as any found in Rome!!!!! The food was delicious. The 3 of us really enjoyed it. My husband's veal chop was prepared perfectly. I had 2 yummy appetizers. My friend enjoyed her $27 mushroom soup (a little steep) and pasta. The veal is a must. Quiet spot near the Met. Perfect place for a business lunch. Excellent service. So pleased to find this gem. We appreciated their quality food, service and atmosphere. Everyone in the restaurant understood the balance of service, quality and price. We were welcomed as if we were long time neighbors coming to dinner. Everything was fabulous, food was Amazing, Service was amazing, we will absolutely be back! Excellent food and service. Try the Veal Chop - outstanding. Expensive but the food and service are worth every penny at this small, cozy, neighborhood restaurant. Don’t miss the artichoke appetizer. We always enjoy the cuisine and dining experience there. One of my favorite restaurants in the City. This is one of those neighborhood gems where you can eat once a week and have a different meal each time and never have a bad one. Upscale restaurant with great food and ambiance. 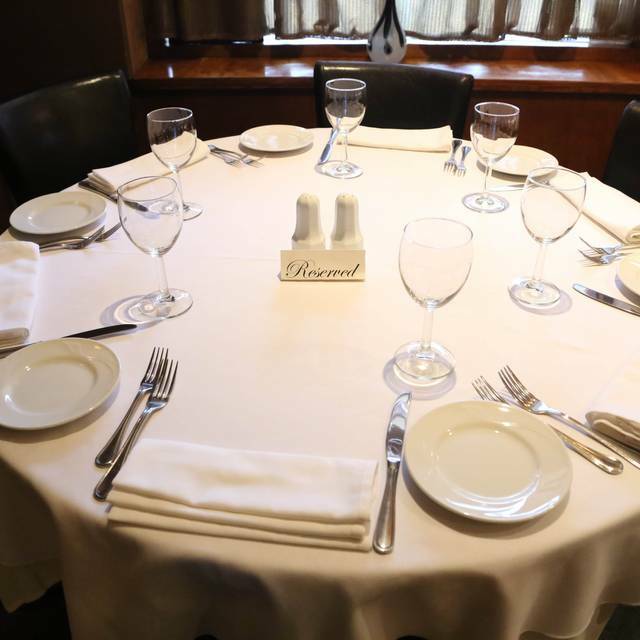 A fantastic and perfectly proportioned 7:30 dinner with attentive professional service. The menu was both on trend and traditional. We were visiting, having just gone to the Met museum, but the tables next to us were occupied by locals. 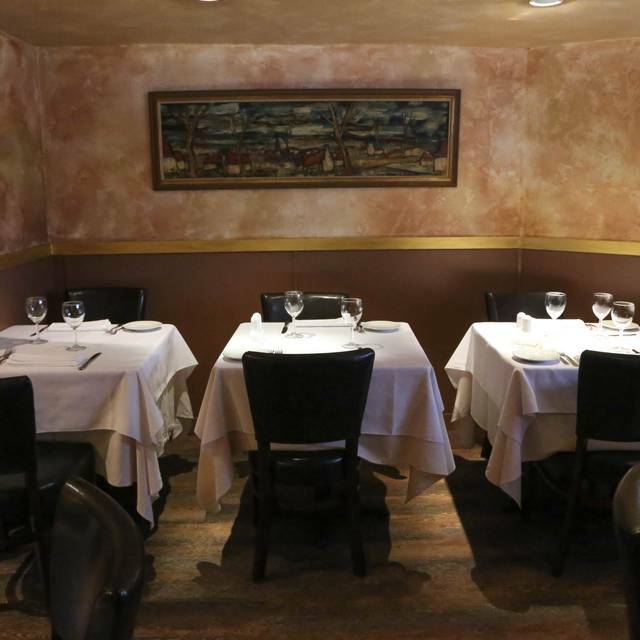 Good food and a great ambiance, including a noise level that makes it easy to talk. Somehow, they had no record of my Open Table reservation, but they made up for it with lovely service, excellent food, cozy ambiance, and altogether enjoyable. Quaint. Very Italian. Good food. 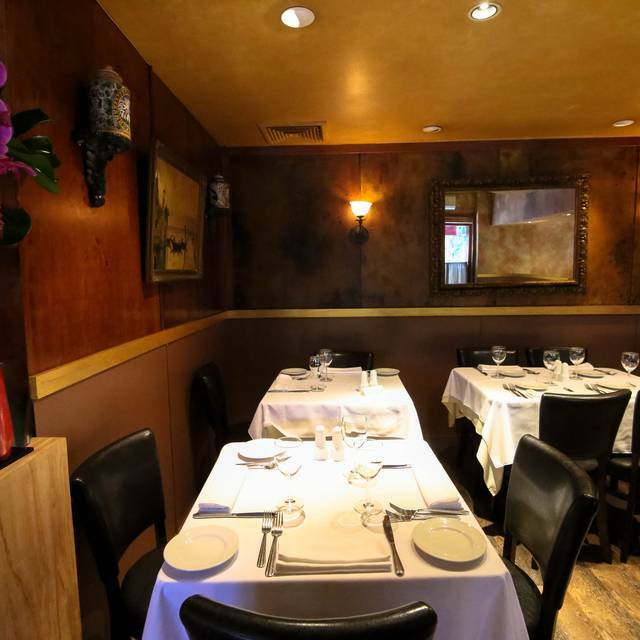 If what you're looking for is an evening of conversation and great food, served by professionals, Giovanni Venticinque is at the top of the list. Giovanni’s is one if our favorite NYC stops... quaint atmosphere, impeccable service, and amazing food! Service was excellent, and the food was very very good. The execution of the dishes was fine but the creativity was not there and that’s where I had a bit of a problem. They price as if they were s little more avant garde. Very, very expensive. Food is good, but not special. The food was superb. The service was fantastic. The wine prices were far too high.